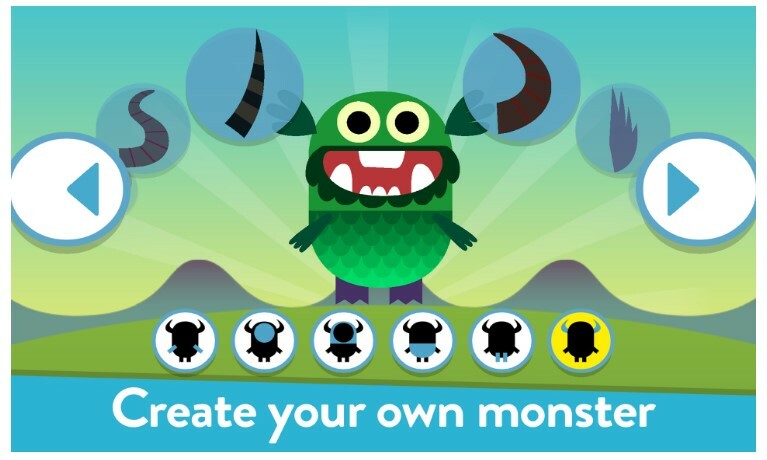 Amazon has Teach Your Monster to Read App for Free for a limited time. This app is free on head over to iTunes, and Google Play too. Teach Your Monster to Read is an award-winning game that’s helped over a million children learn to read.